A 10% hike in investment in the telecom sector may lead to an increase of 3.3% in the country's GDP on an average, the report said. Investment of $100 billion in the telecom industry, as envisioned in the National Digital Communications Policy 2018 (NDCP), would result in an increase of $1.21 trillion in the country's gross domestic product (GDP) on a cumulative basis, a report said here on Thursday. Currently, India is a $2.5 trillion economy. 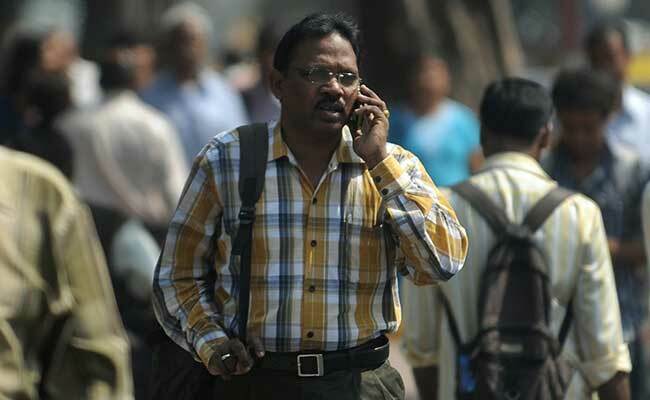 A 10 per cent hike in investment in the country's telecom sector may lead to an increase of 3.3 per cent in the country's GDP on an average, noted the joint report by Indian Council for Research on International Economic Relations and Broadband India Forum. It is critical therefore for states across the country to leverage it to ensure greater direct and spill-over benefits, she added.